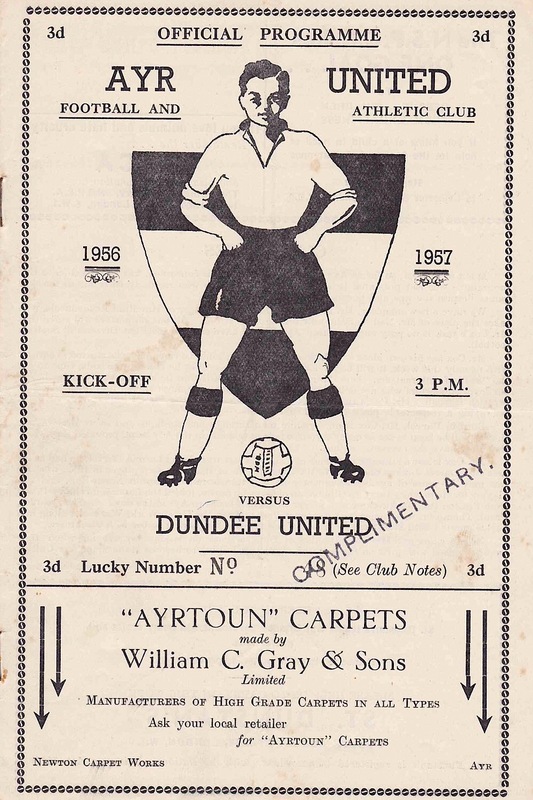 Dundee Hibs gained a place in the Scottish League thanks to the formation of Ayr United, with Ayr FC and Ayr Parkhouse merging to form one club, leaving a vacancy that the Hibs eventually filled after a vote. 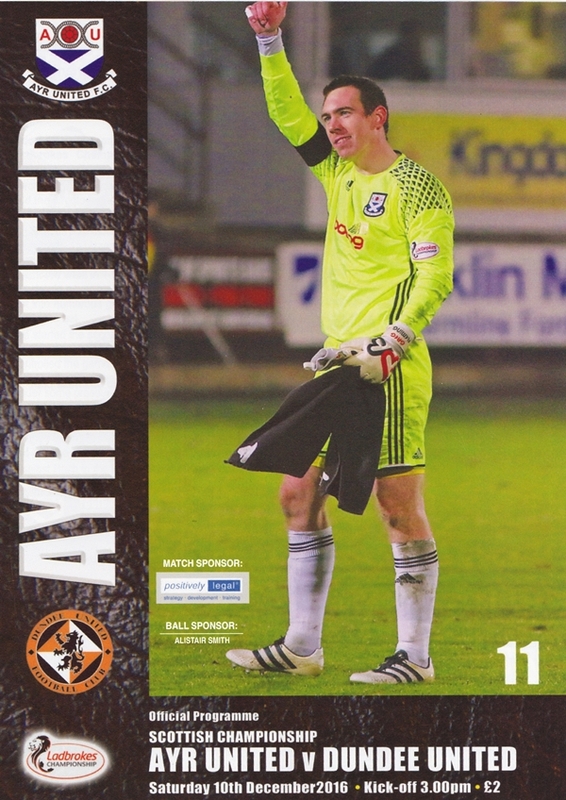 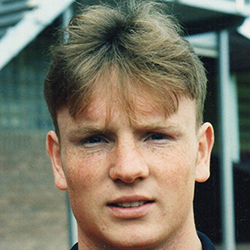 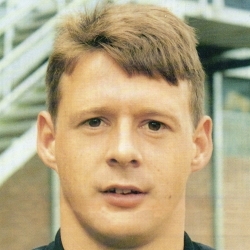 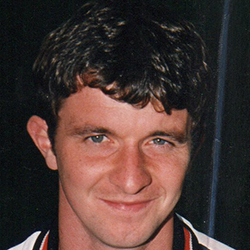 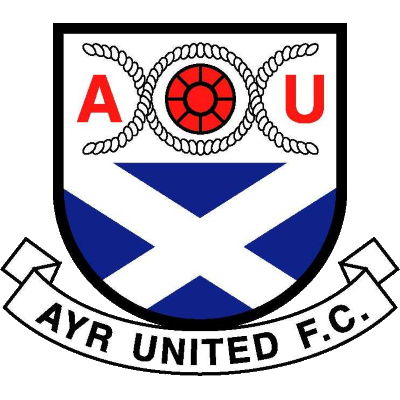 The clubs shared Division Two status until 1913 when Ayr United were promoted. 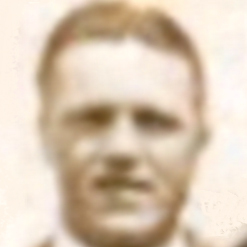 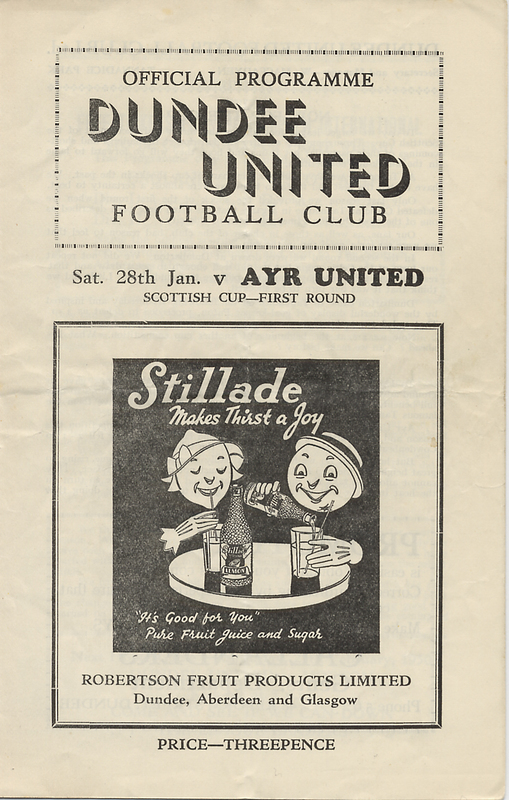 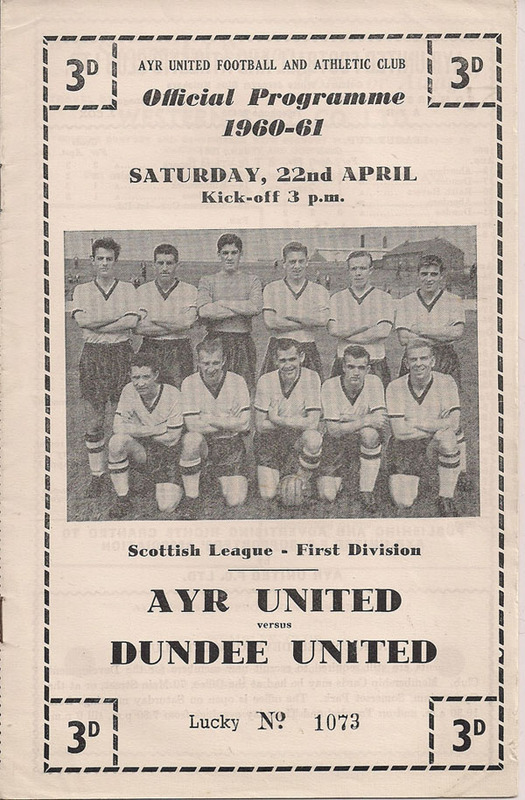 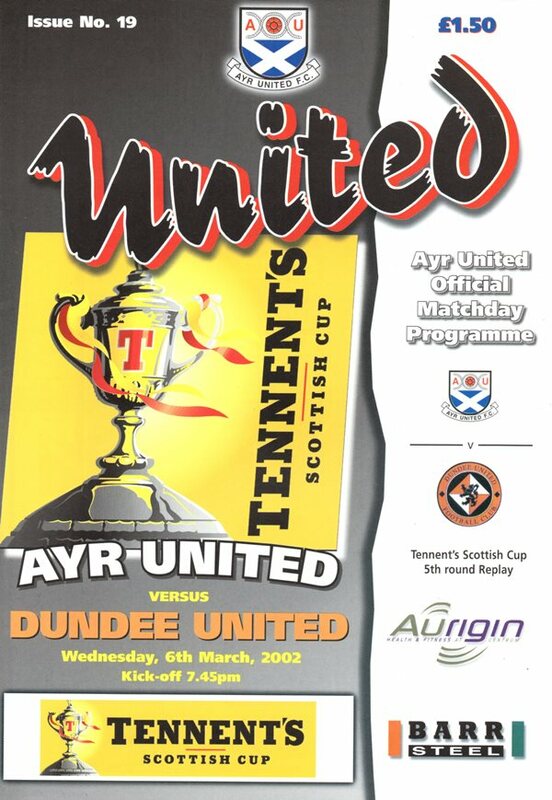 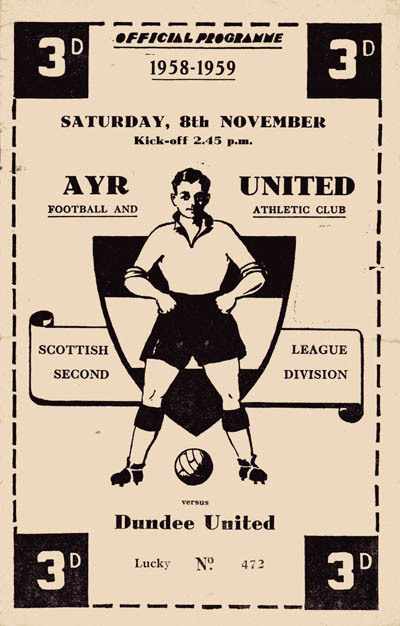 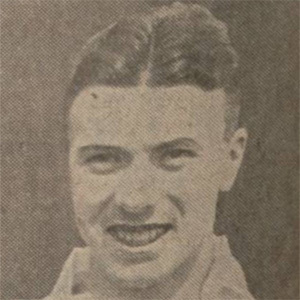 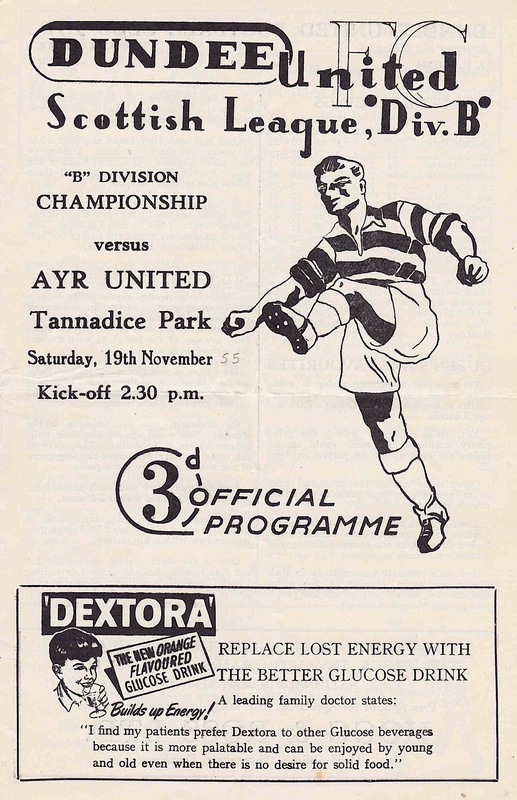 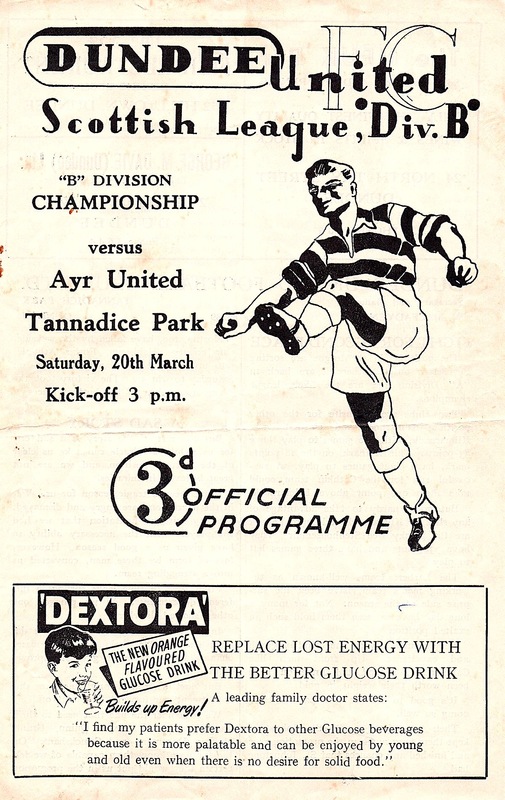 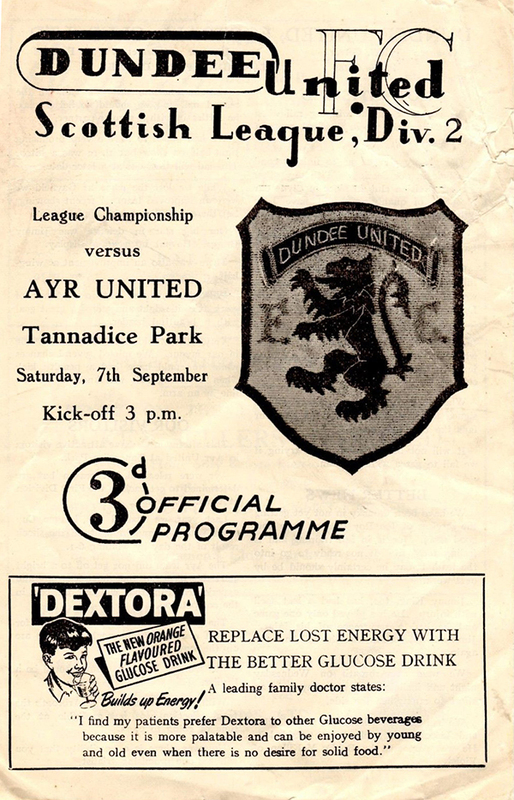 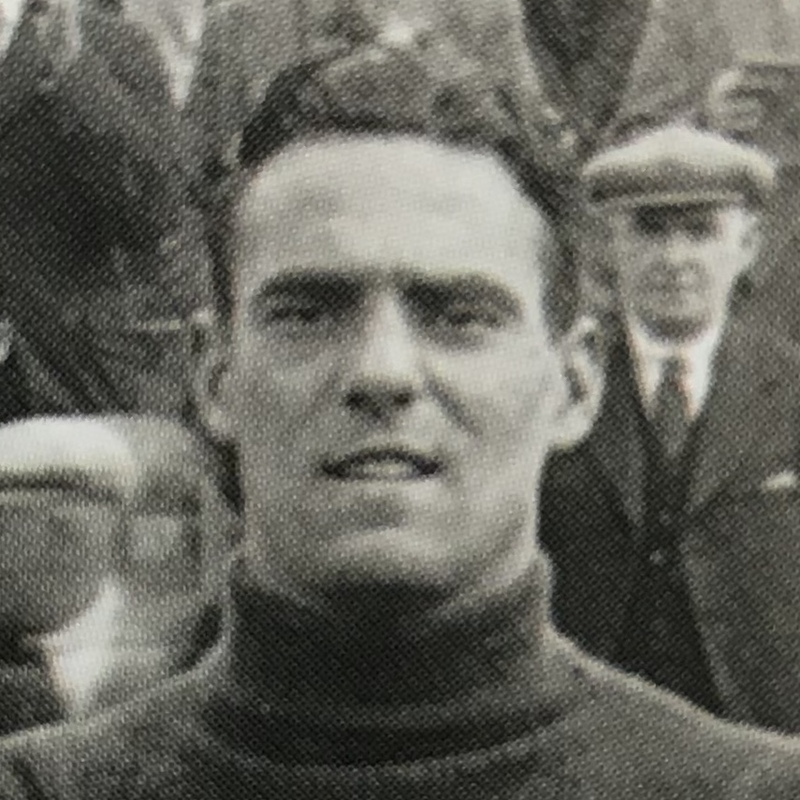 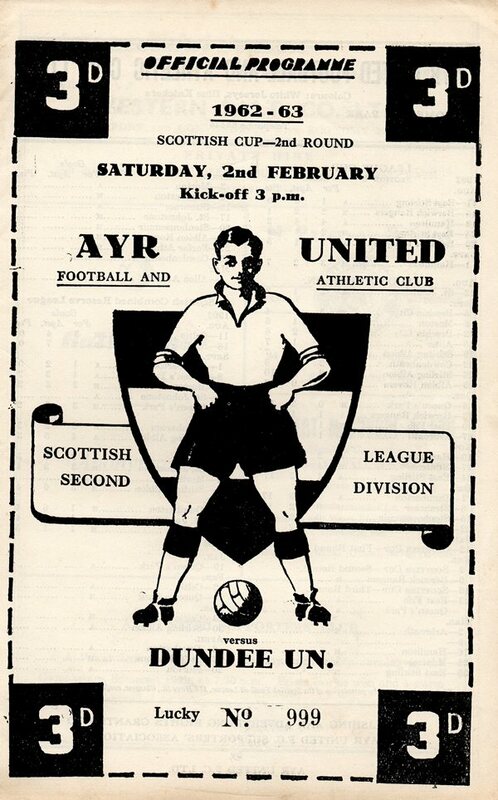 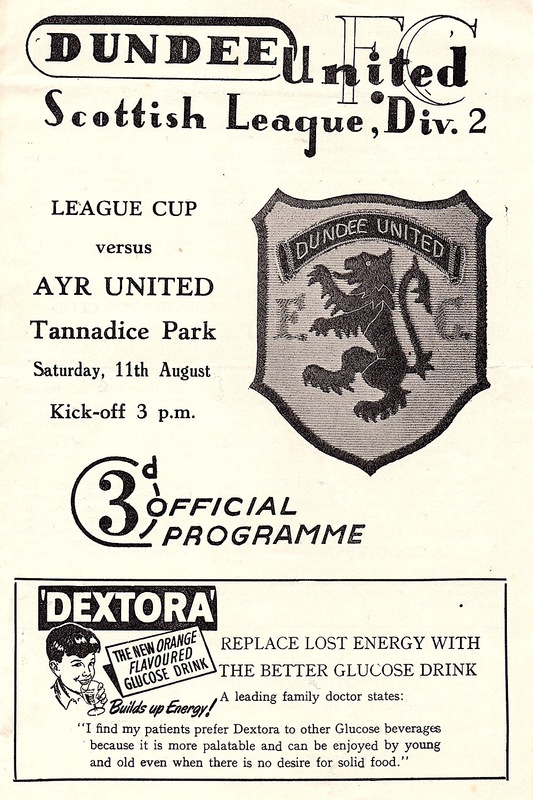 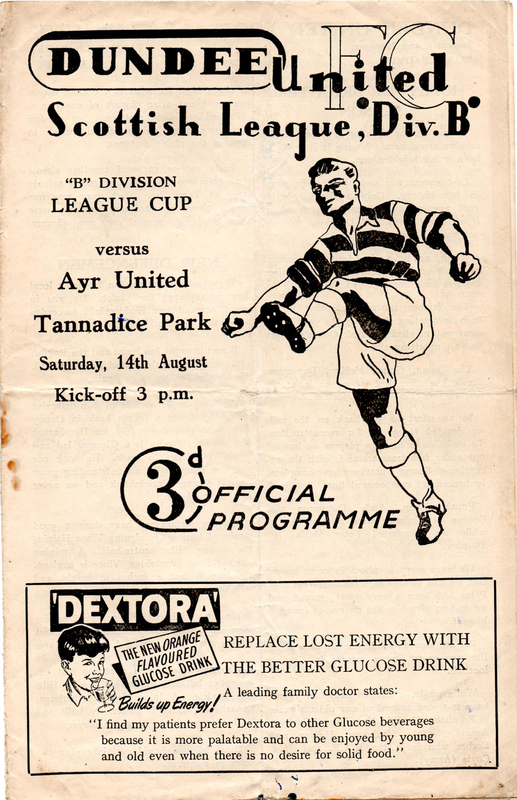 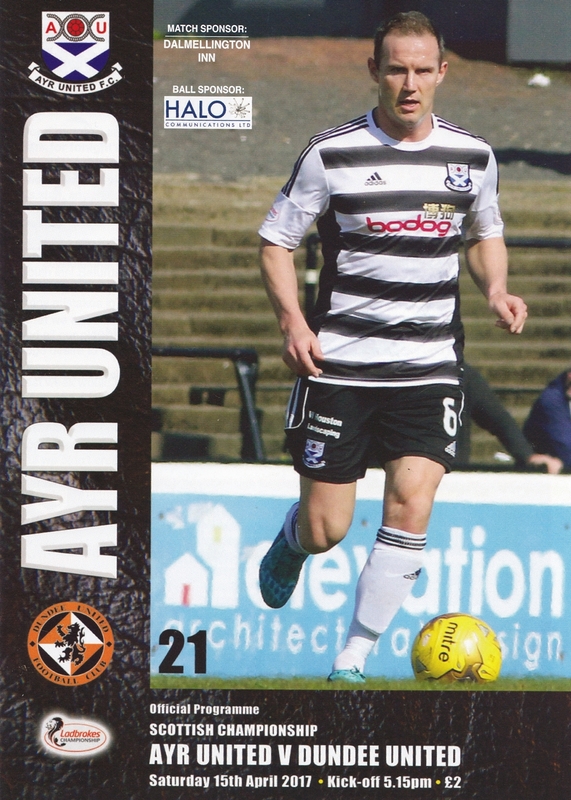 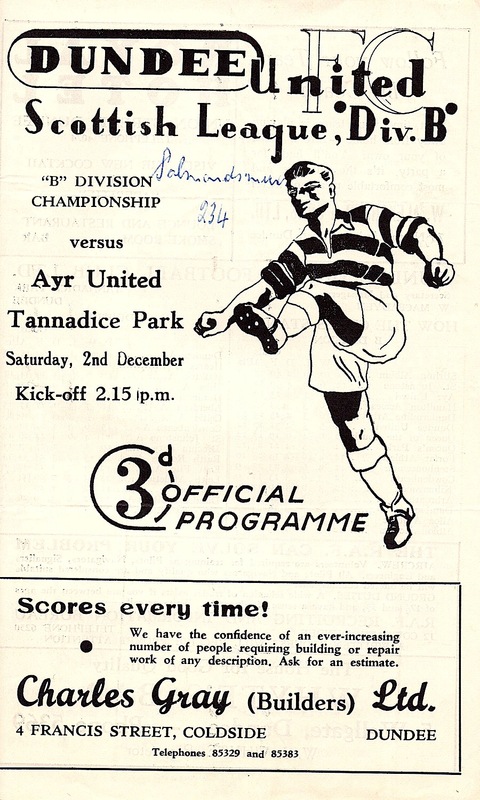 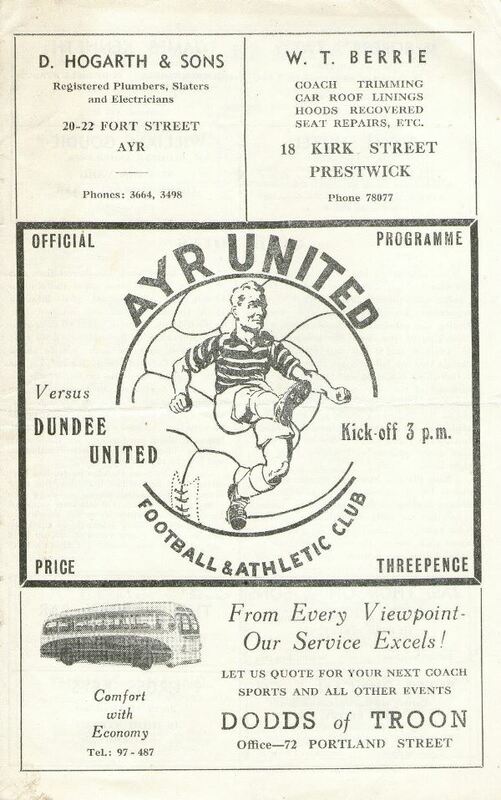 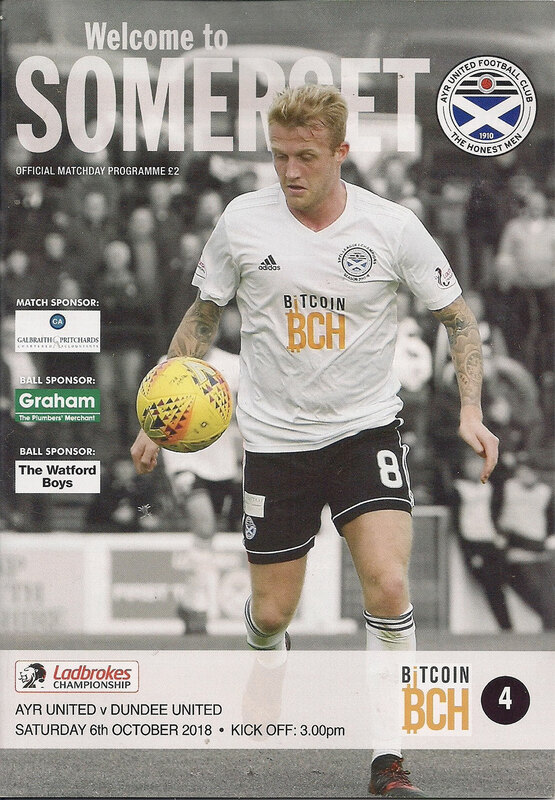 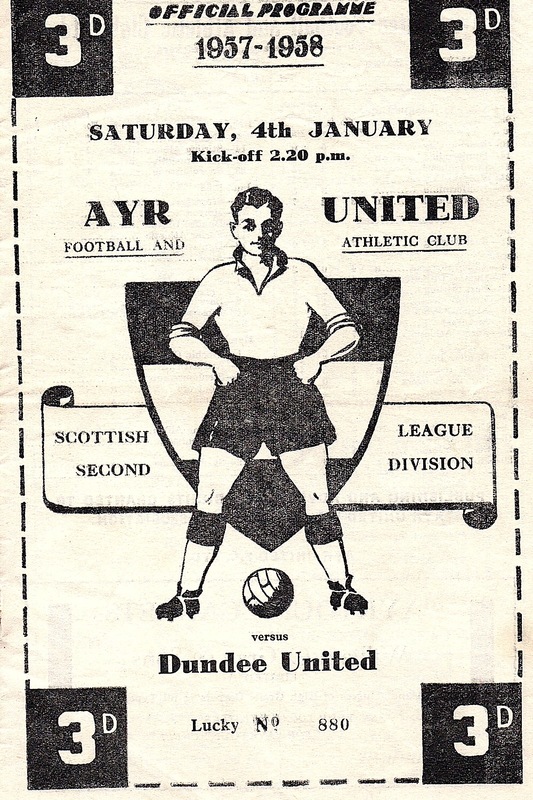 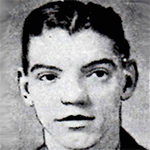 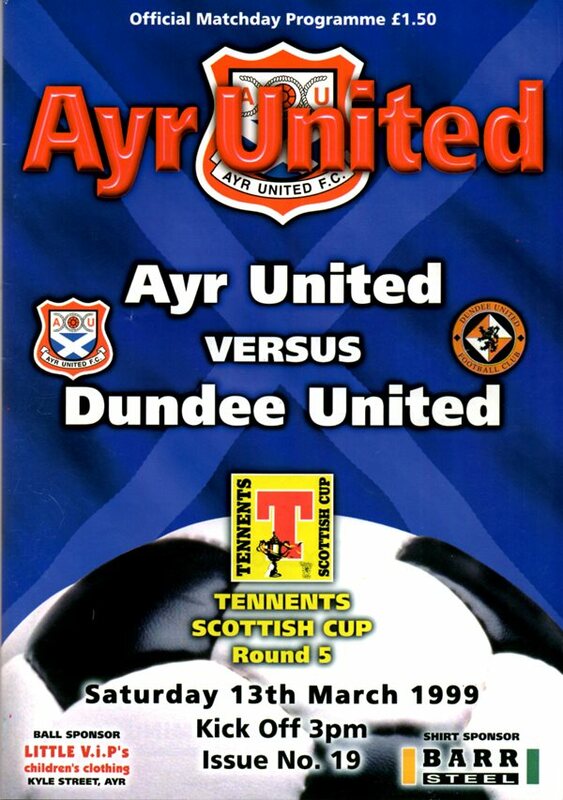 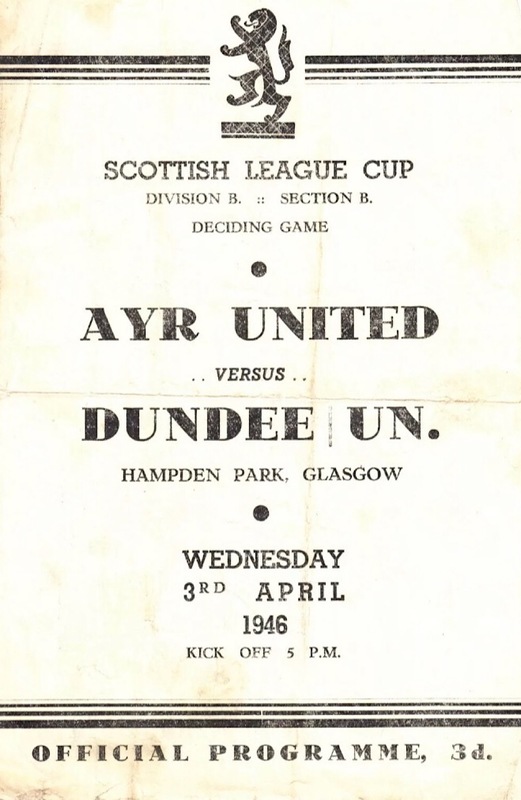 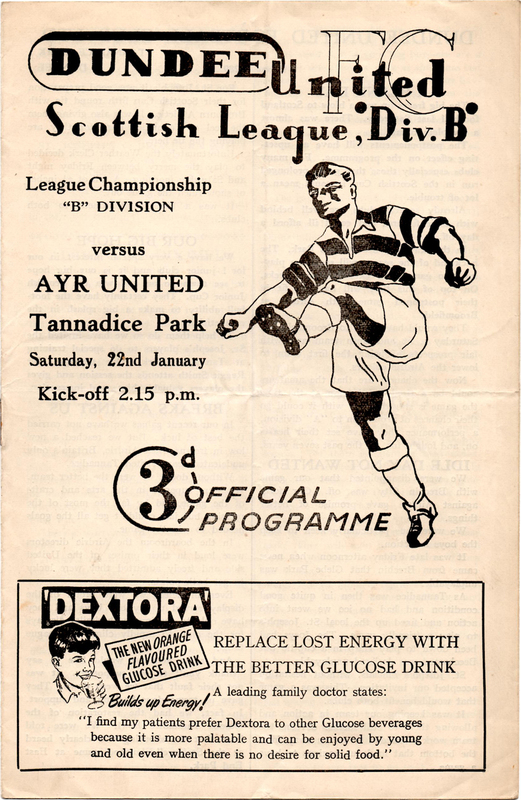 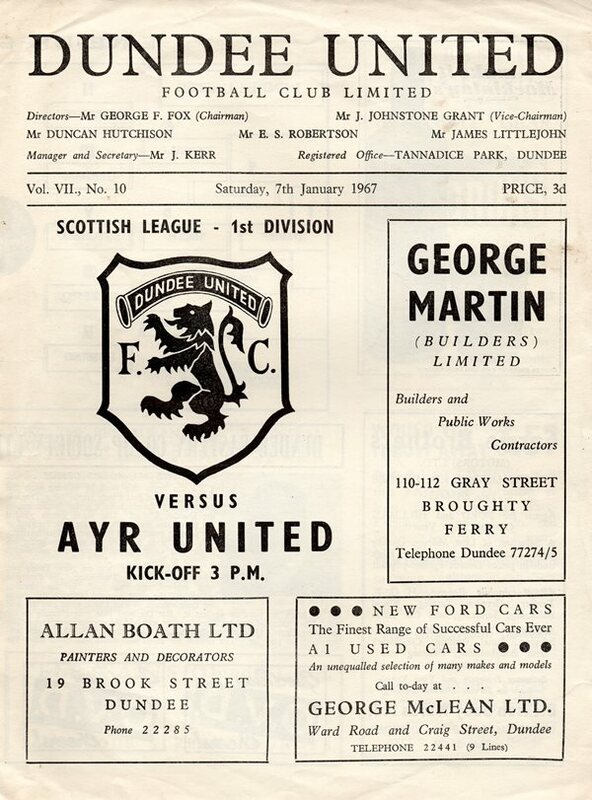 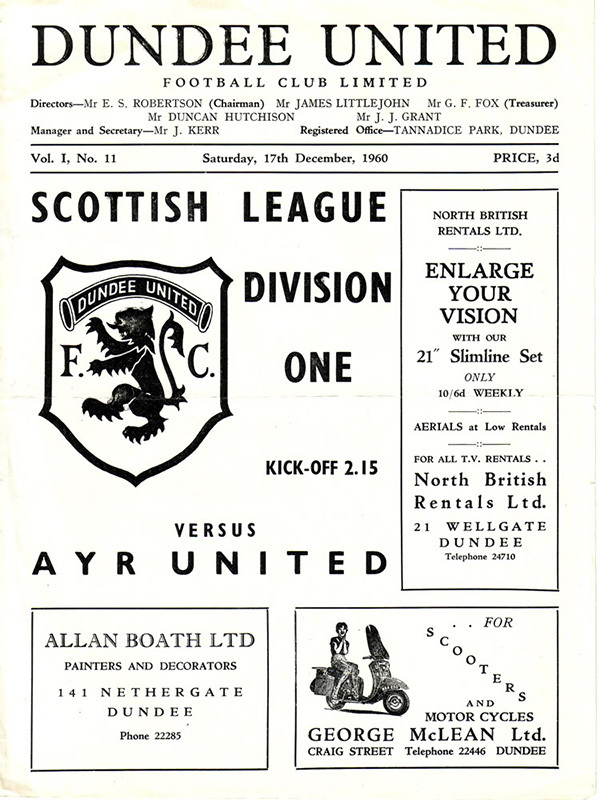 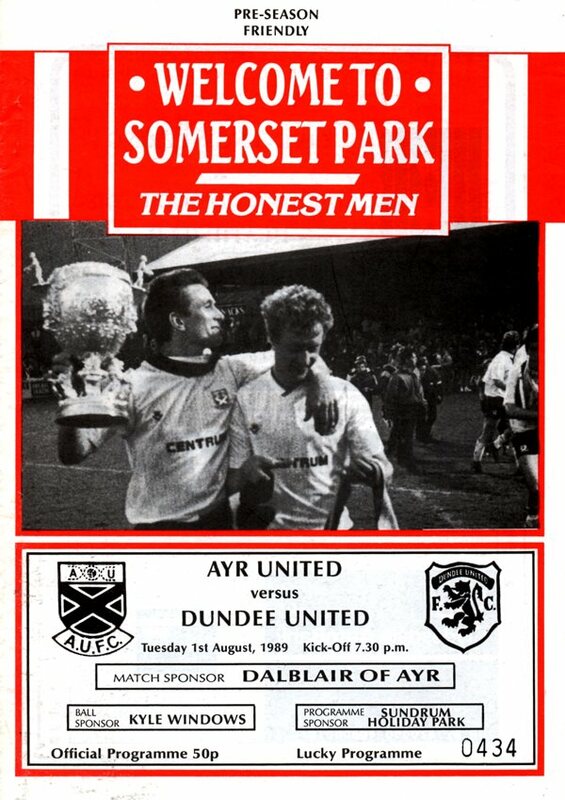 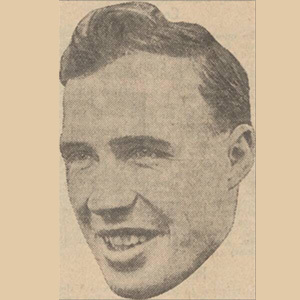 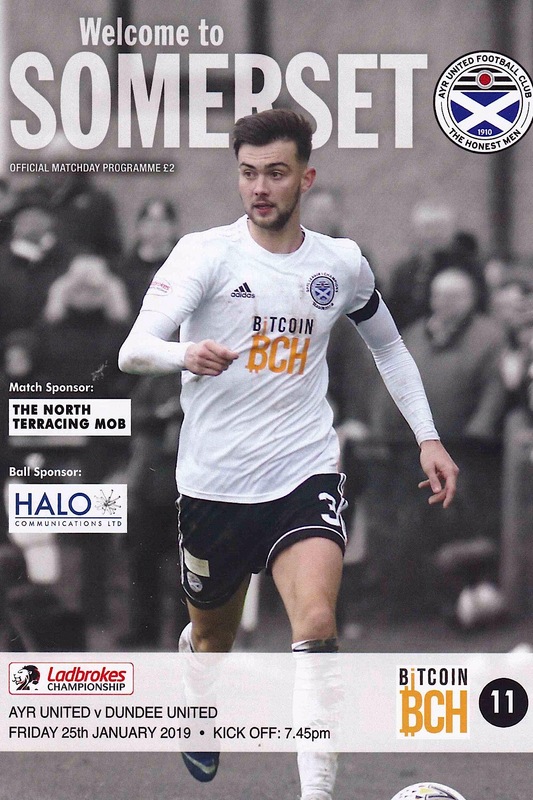 They met again in the late 1920s and early 1930s when both clubs yo-yoed between the divisions, and were regular opponents again after World War II until Ayr United's promotion in 1959. 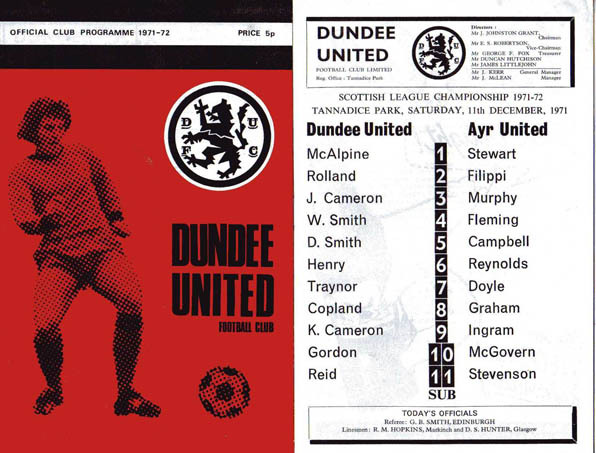 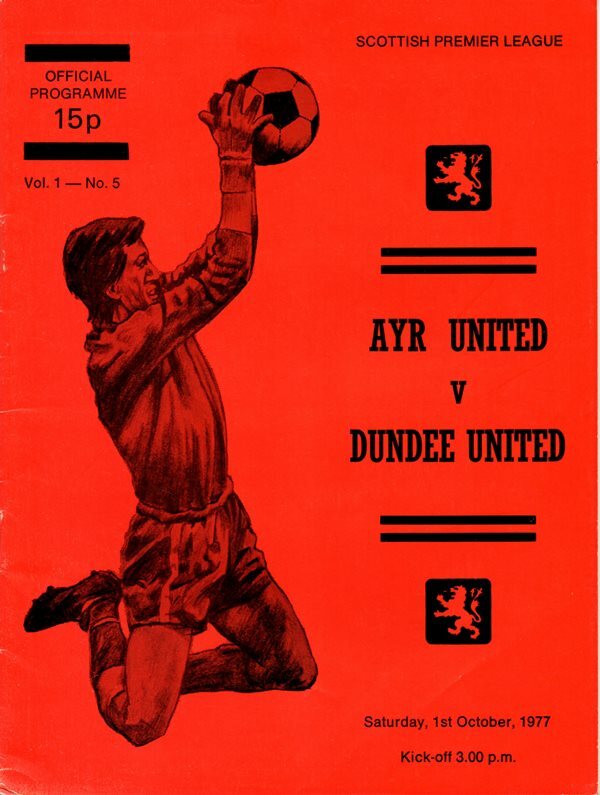 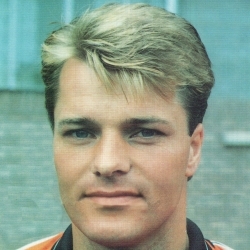 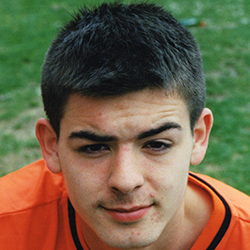 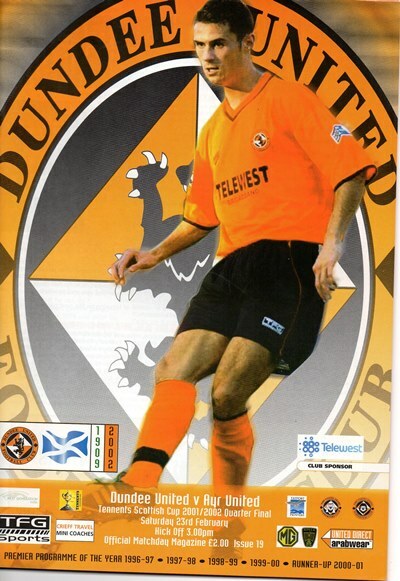 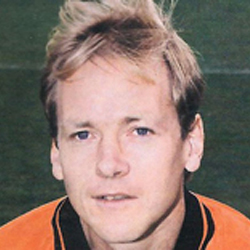 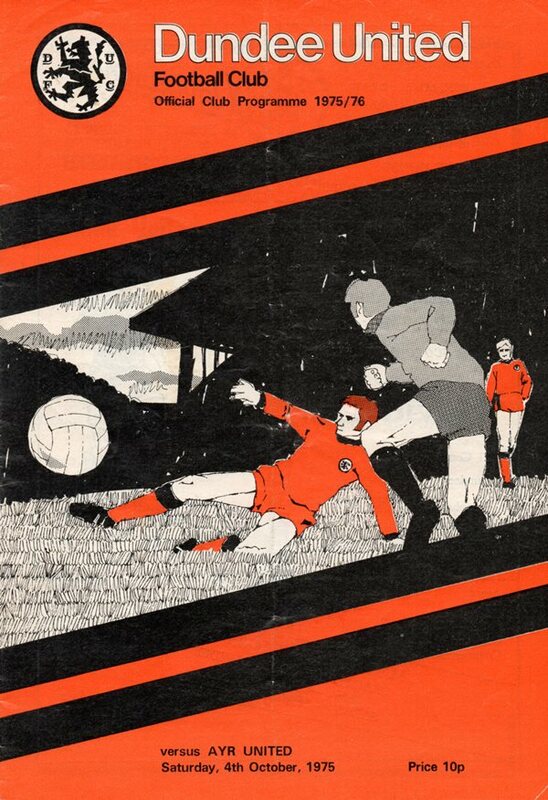 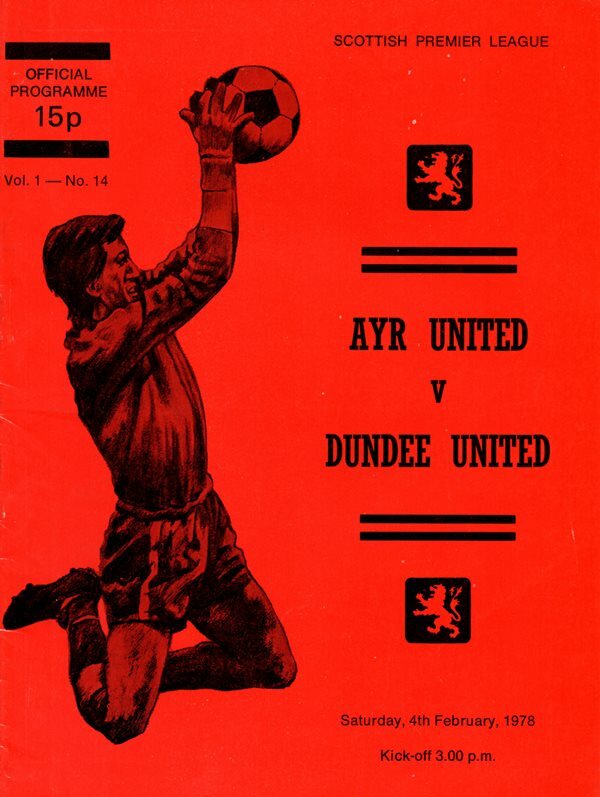 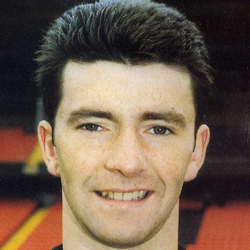 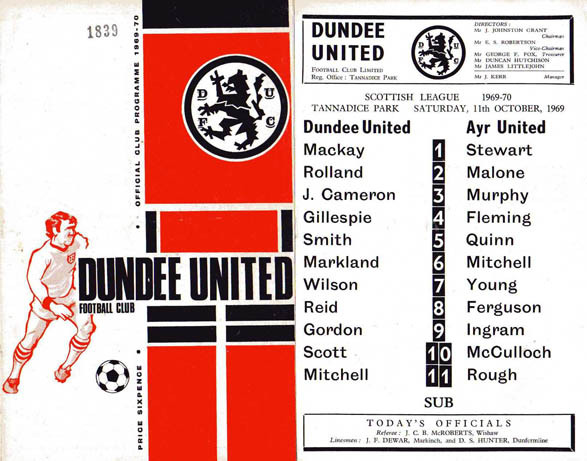 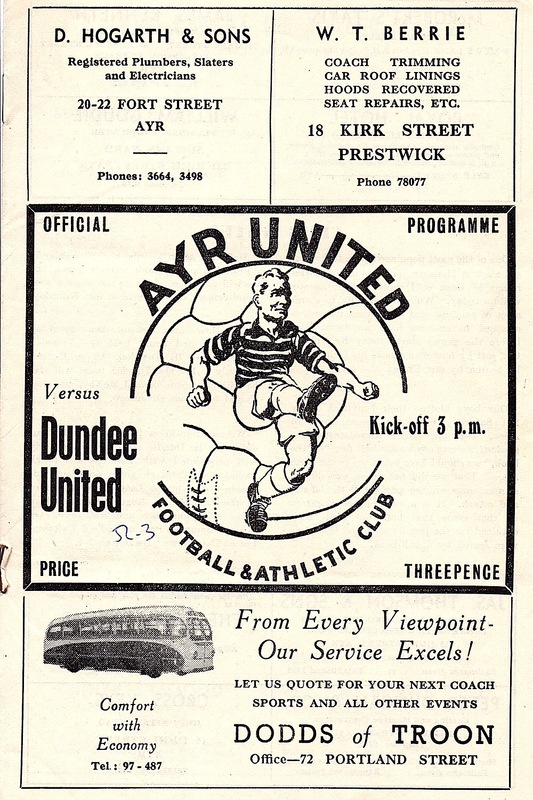 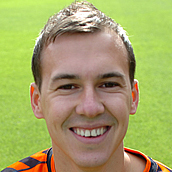 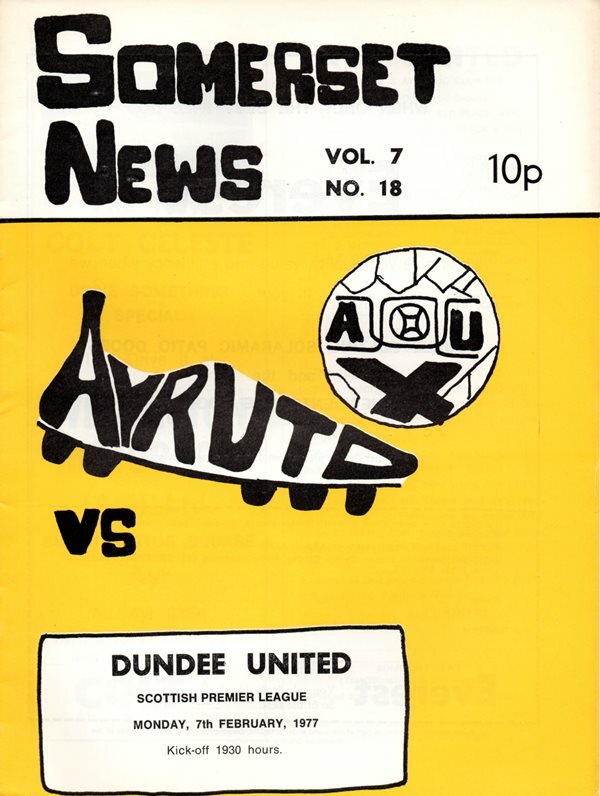 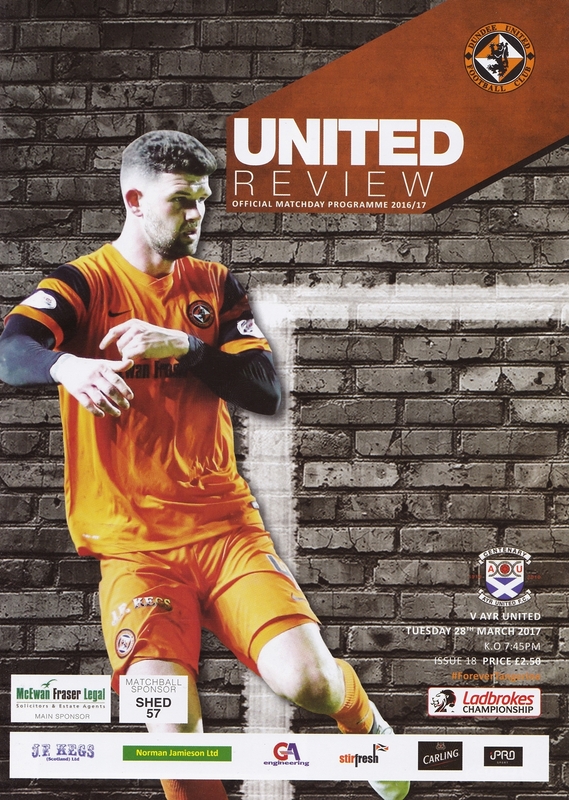 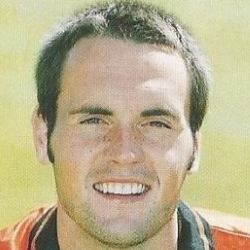 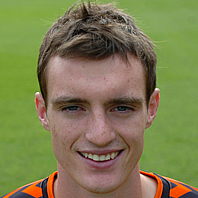 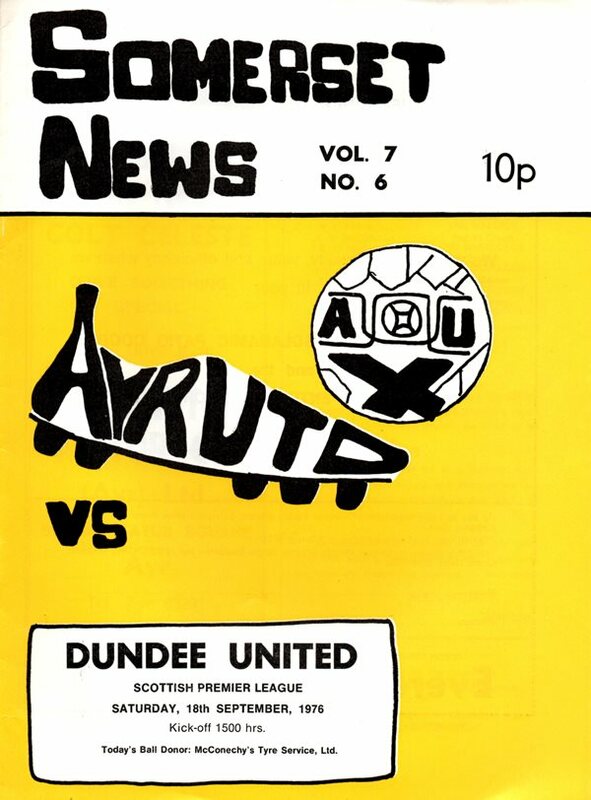 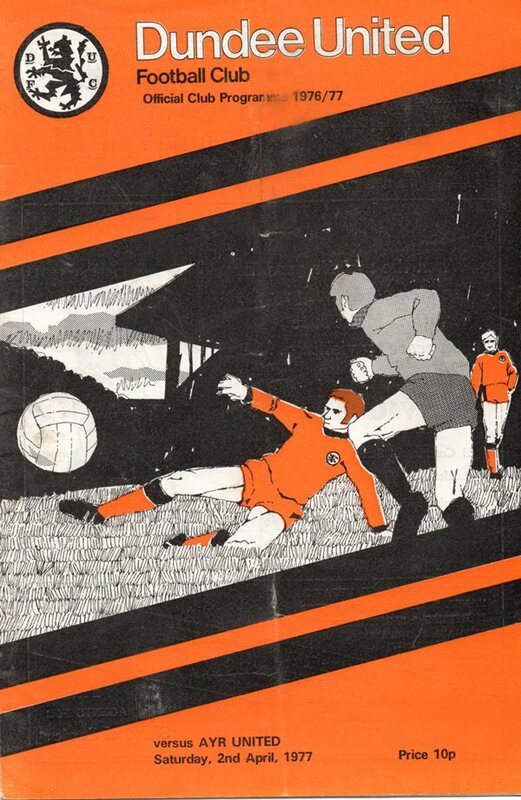 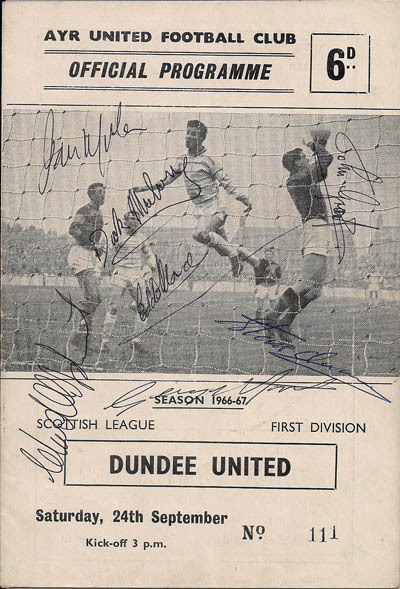 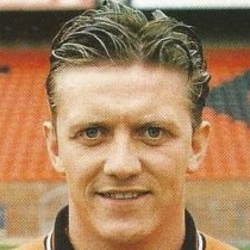 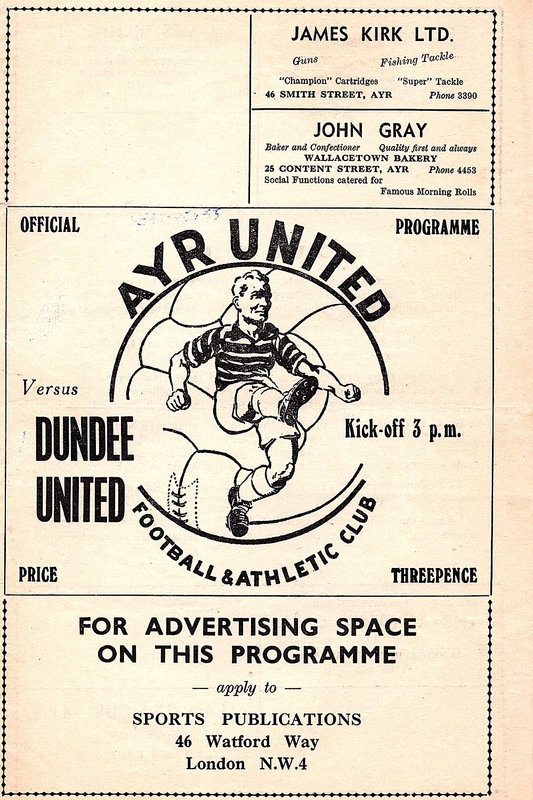 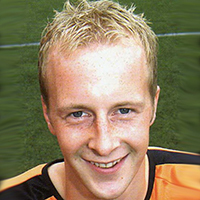 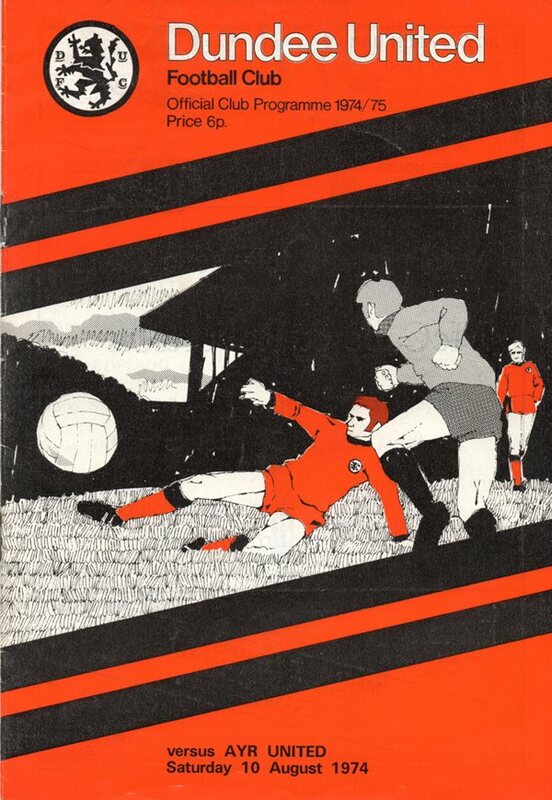 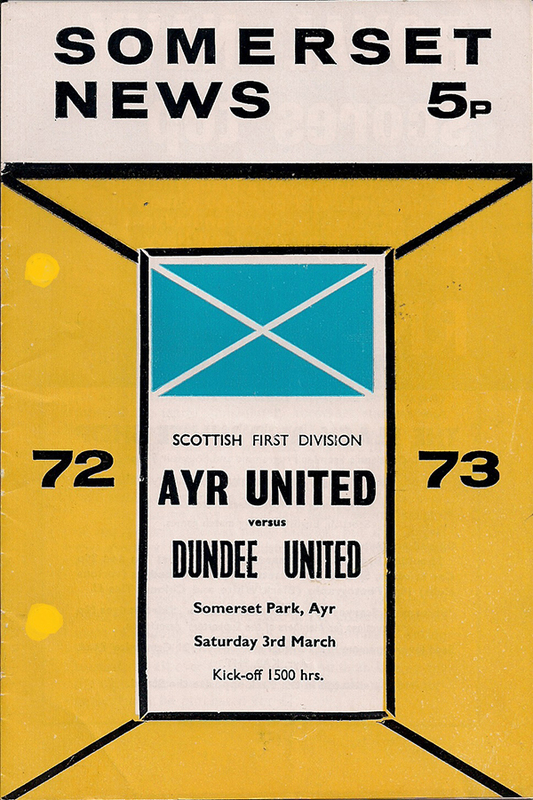 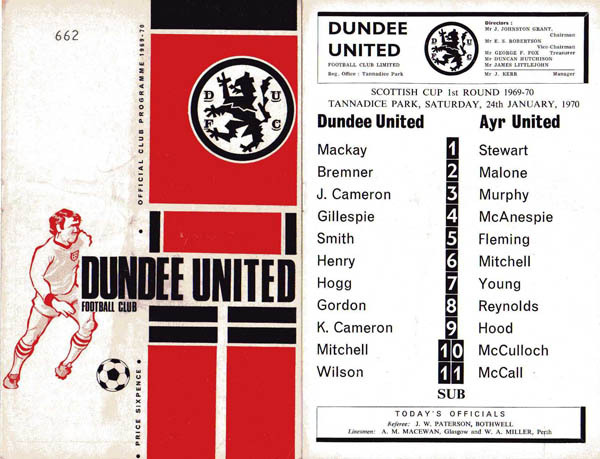 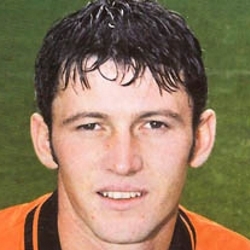 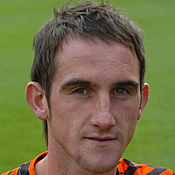 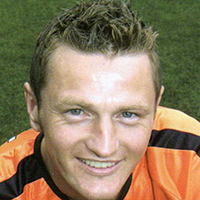 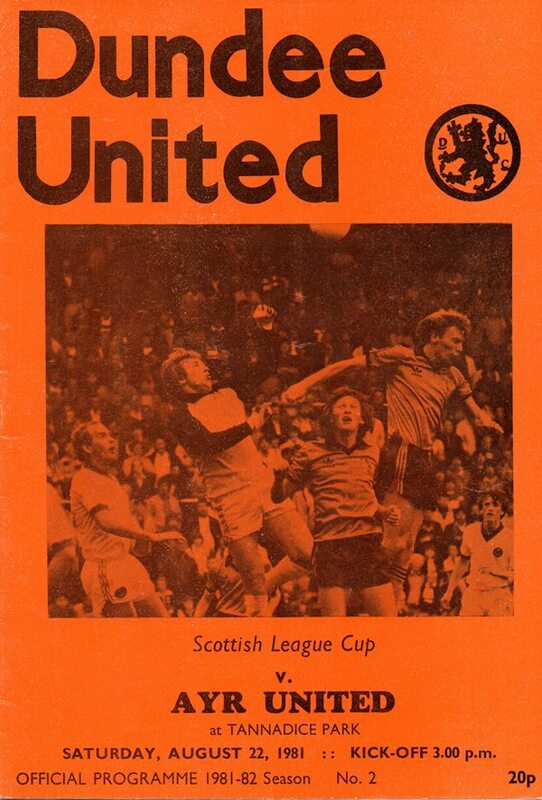 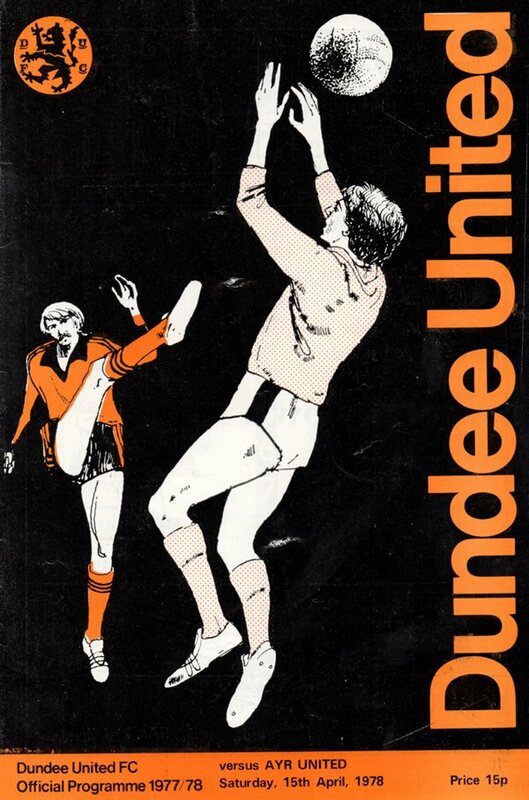 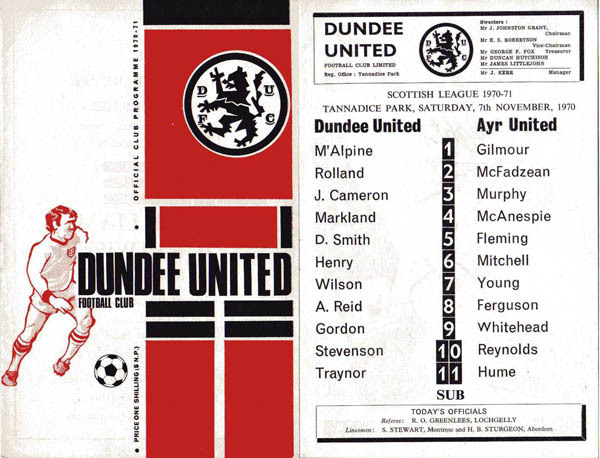 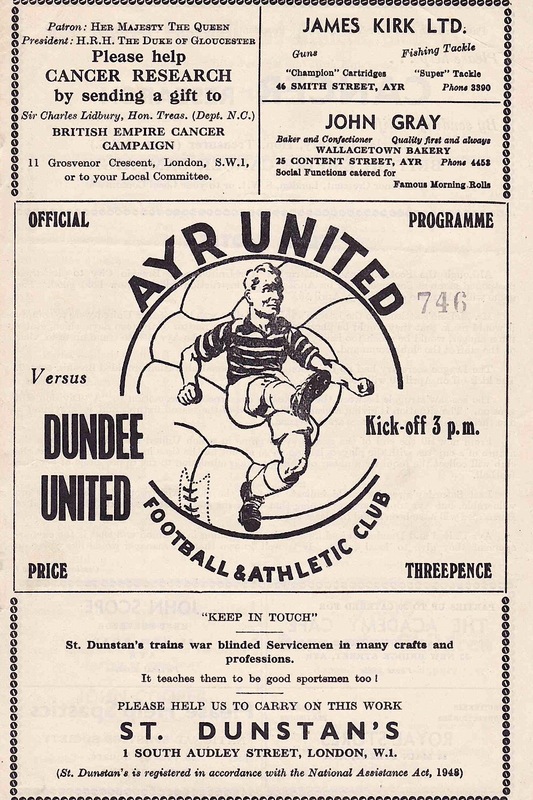 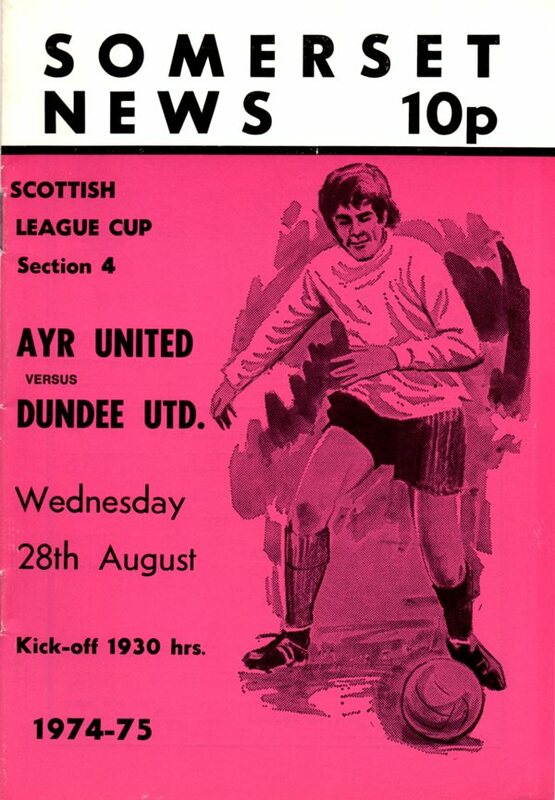 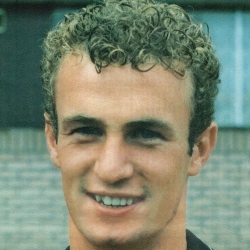 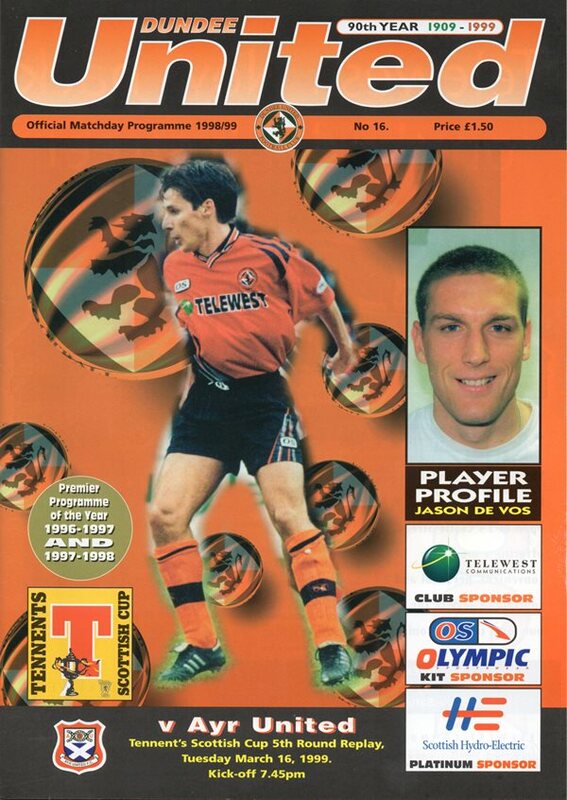 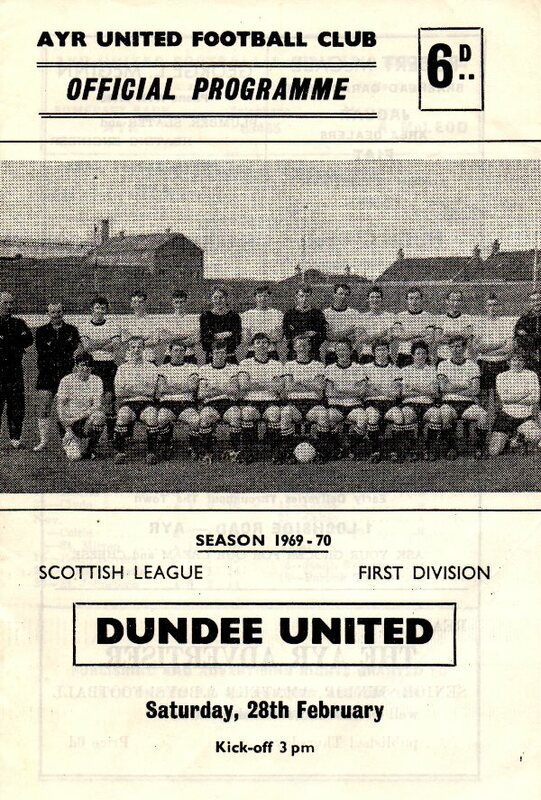 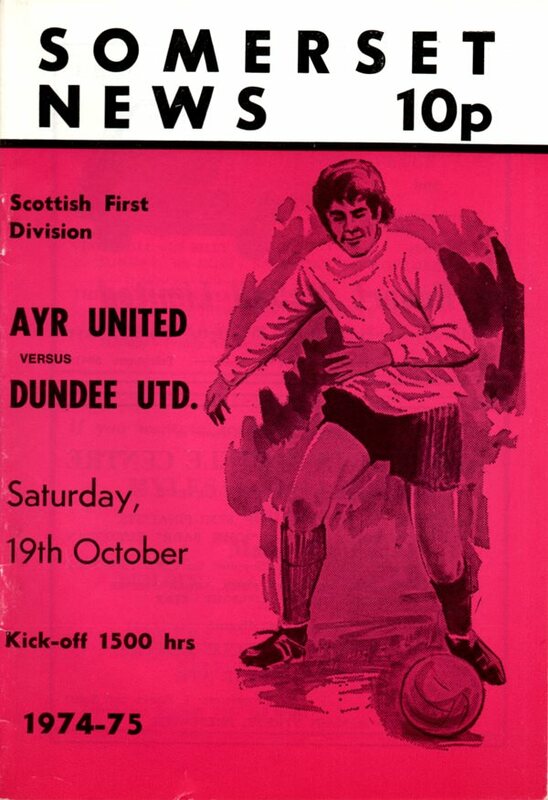 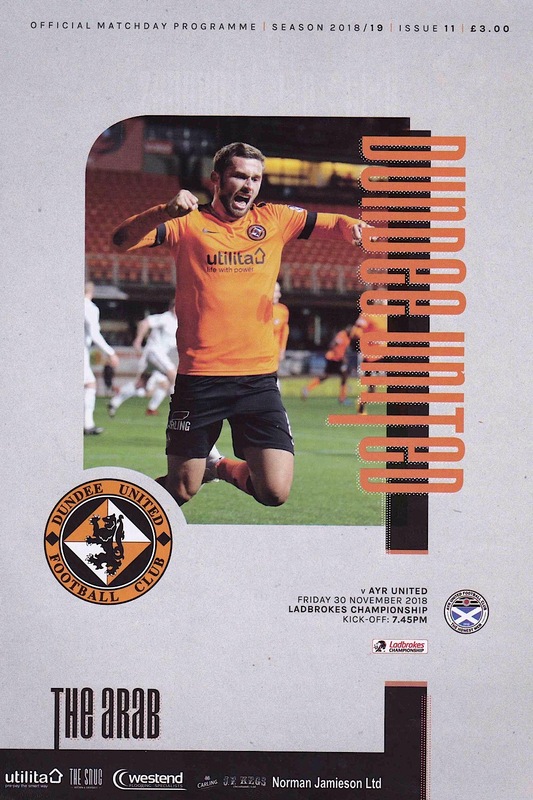 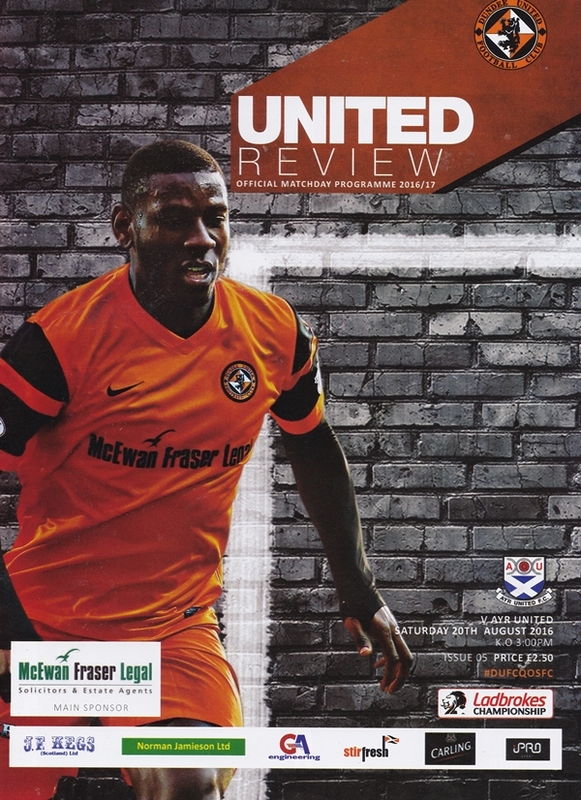 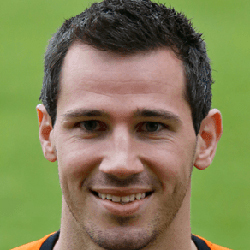 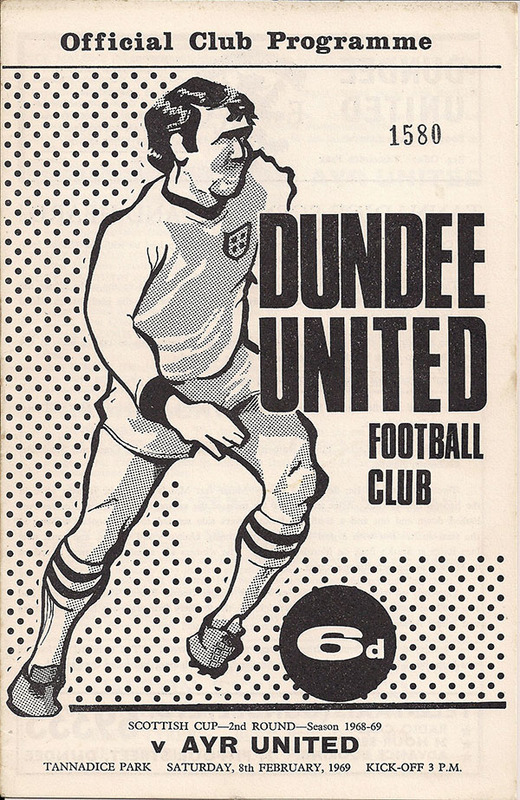 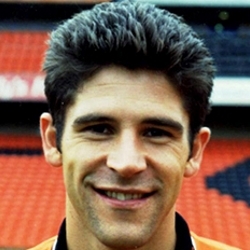 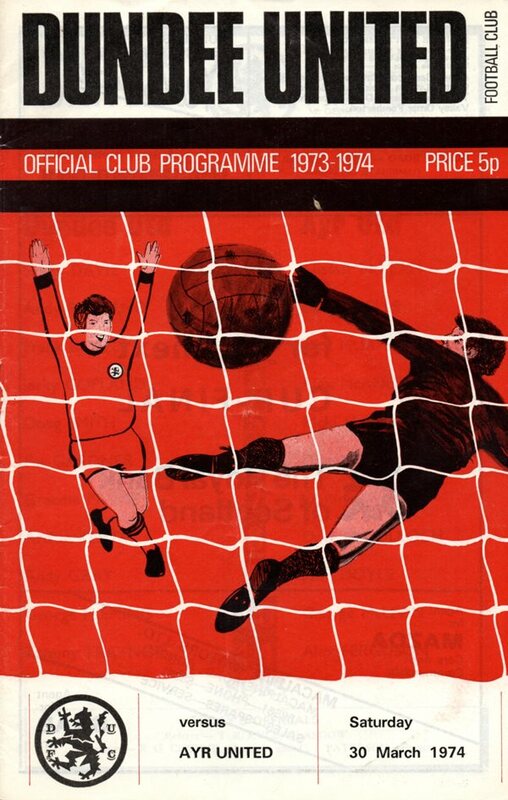 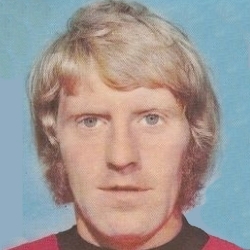 However, Dundee United also gained promotion the following year and the rivalry was renewed for most of the 1960s and 1970s. 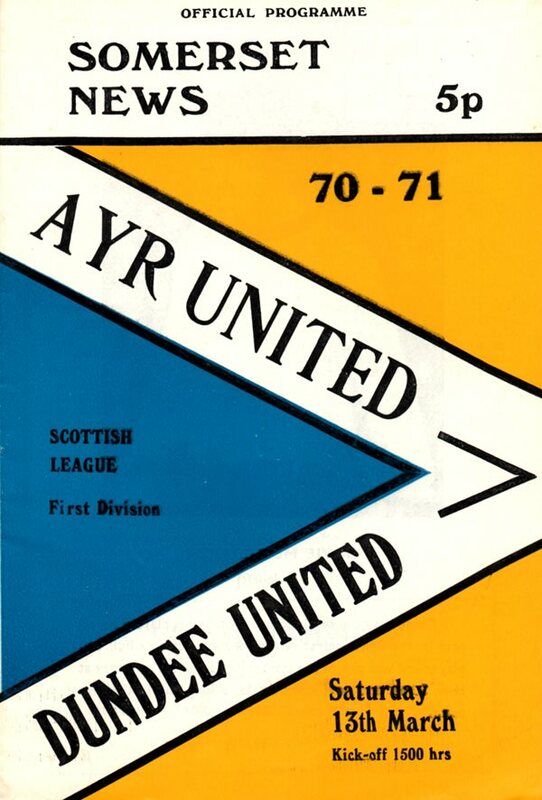 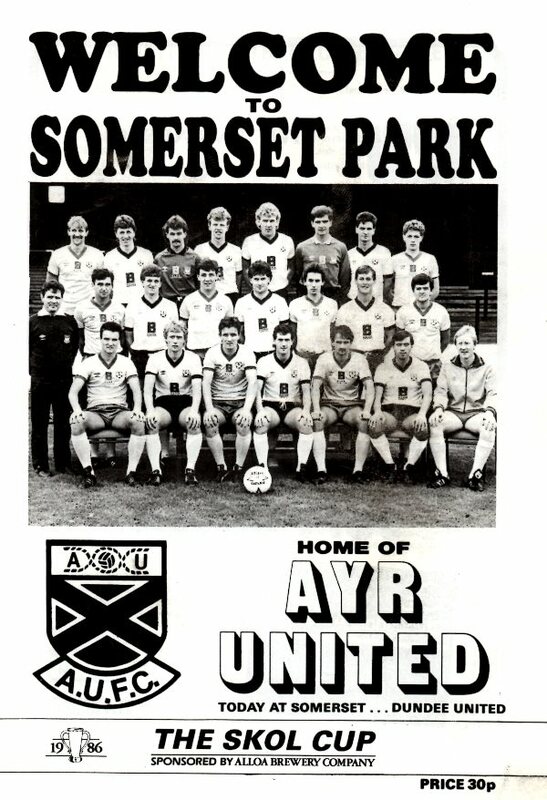 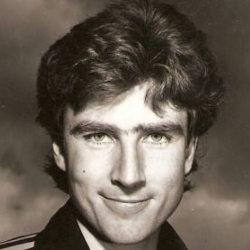 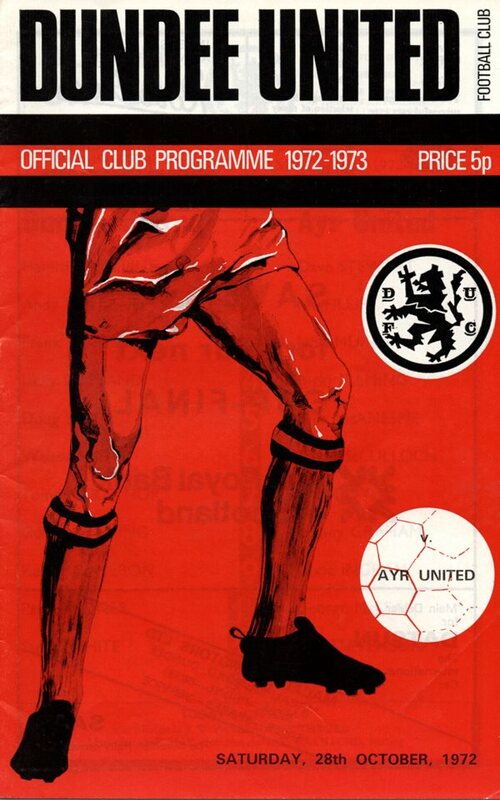 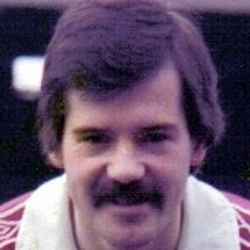 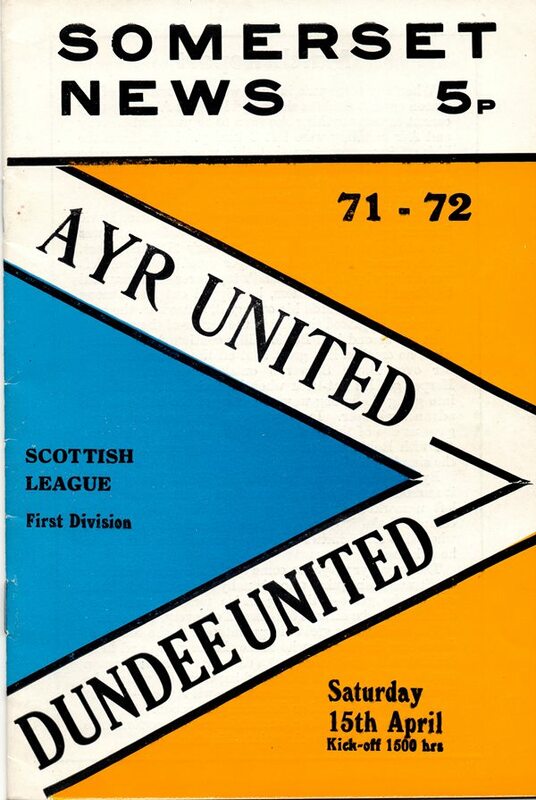 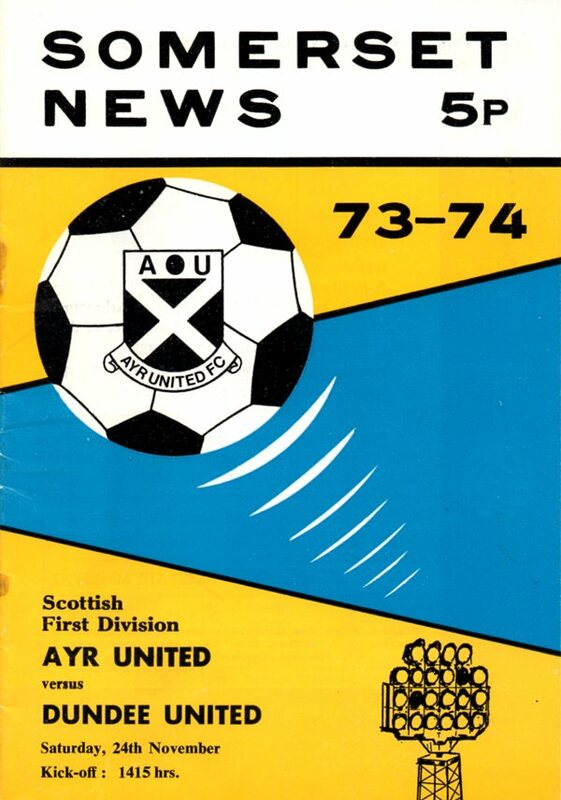 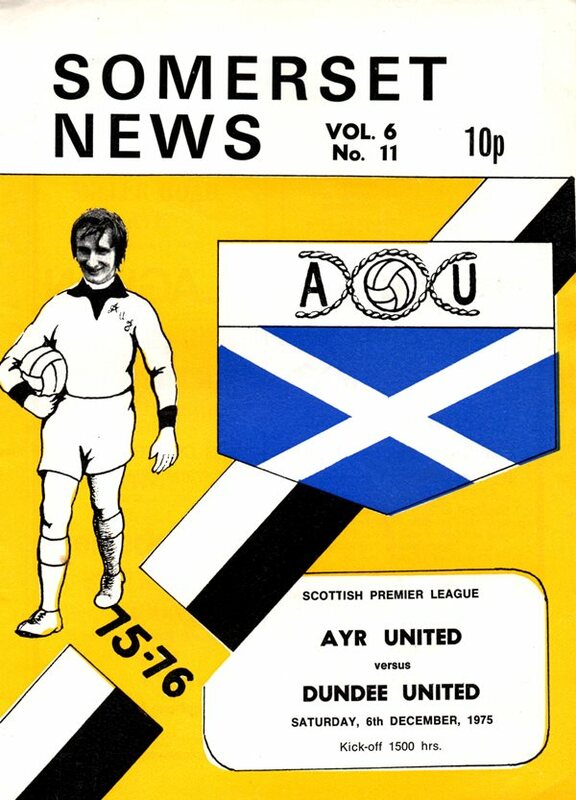 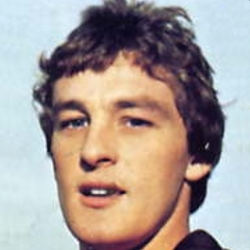 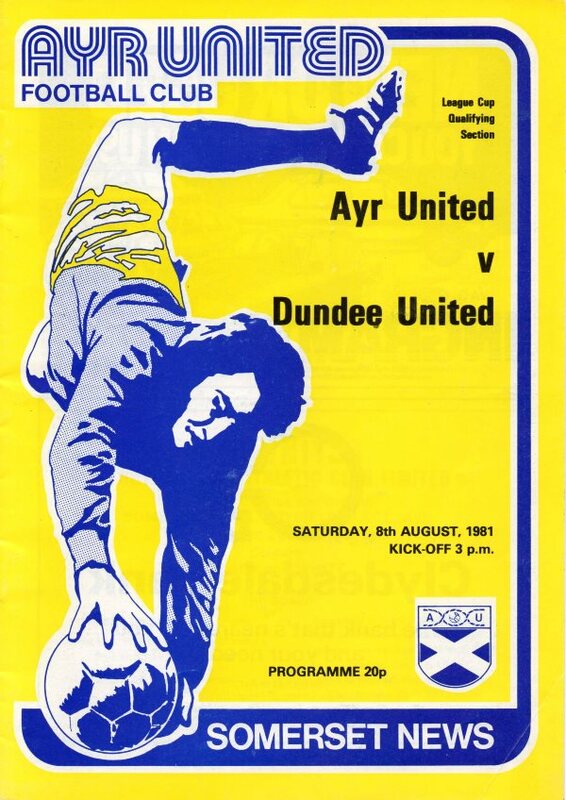 Ayr were relegated in 1978 and have yet to manage to win back a place in the top flight. 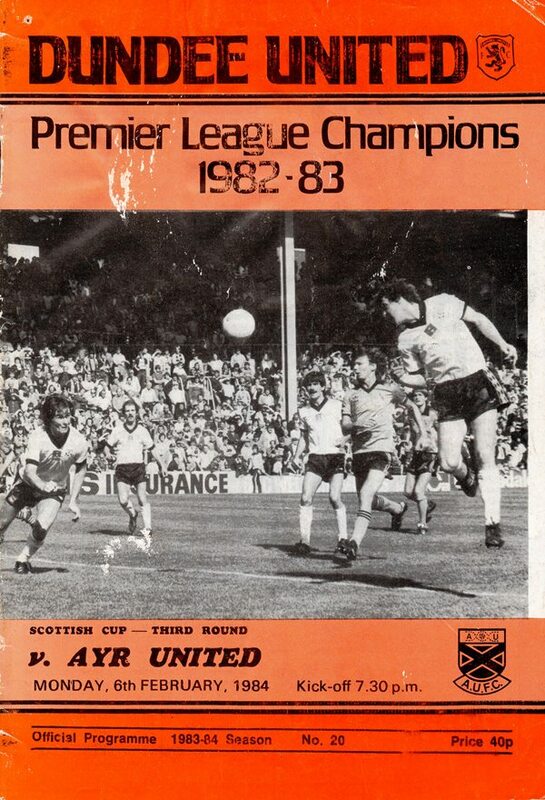 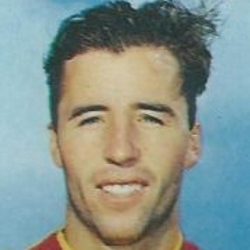 The clubs have only met five times in Cup competitions over the last 33 years.